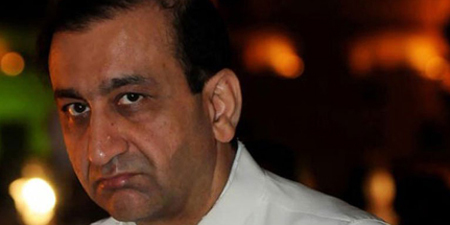 KARACHI – Mir Shakilur Rehman, the owner of Geo News and editor in chief of The News has been declared an absconder by a district and sessions judge in Karachi, The Express Tribune reported Friday. The paper said that Judge Imdad Hussain Khoso had ordered the relevant authorities to submit details of Rehman’s properties. The court was hearing a private complaint of Creek Developers Private Limited. 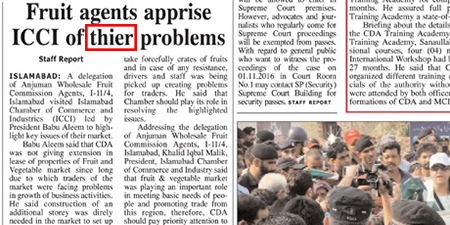 Tribune said all parties to the case were present, however, neither Respondent No. 2 Mir Shakilur Rehman was there nor any counsel represented him. A sub-inspector who went to the address to implement the non-bailable warrants was told that Mir Shakiul Rehman had moved to Dubai permanently. 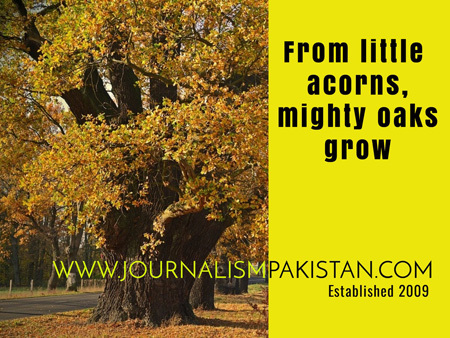 In the light of the sub-inspector’s statement and the report that he submitted, the court declared Rehman an absconder and ordered that advertisements be run in newspapers for his search. The paper said that a private developer had filed a petition against Wajahat S. Khan and Mir Shakilur Rehman, pleading that the respondents had been campaigning against him at the behest of Jahangir Siddiqui and were publishing baseless stories and articles against his construction project in DHA.